Experience the intensity as Britain’s leading quartet play with a captivating blend of sophistication and passion. 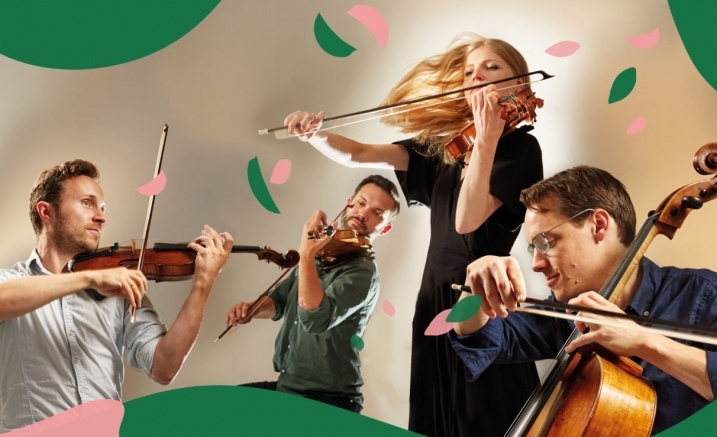 Founded in 1998, the Doric String Quartet has firmly established itself as the leading British string quartet of its generation, receiving enthusiastic responses from audiences and critics across the globe. Whether tackling the delicate nuances of earlier composers, or embracing the dramatic gestures of contemporary ones, the Dorics meet every artistic challenge with a captivating blend of sophistication and passion.